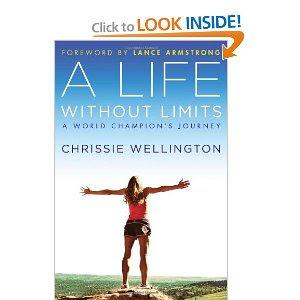 Such a great book about the love of sport and her journey undefeated ironman champion. 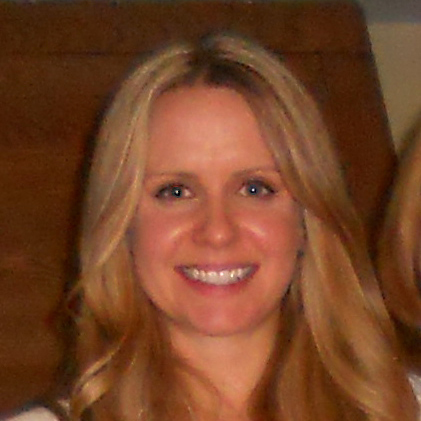 I would have loved more detail about what she did for training during her time with Brett Sutton, but I love to read about other people’s training and this might be a highly guarded secret anyway. 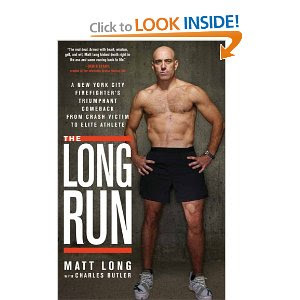 If this book doesn’t inspire you to get after it nothing will. 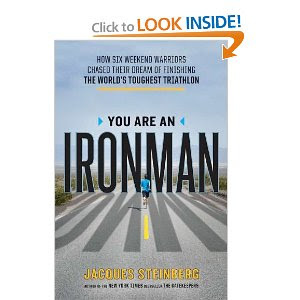 If you are at all feeling bad about yourself for being injured or not doing as well as you would like, this book can help put things in perspective. 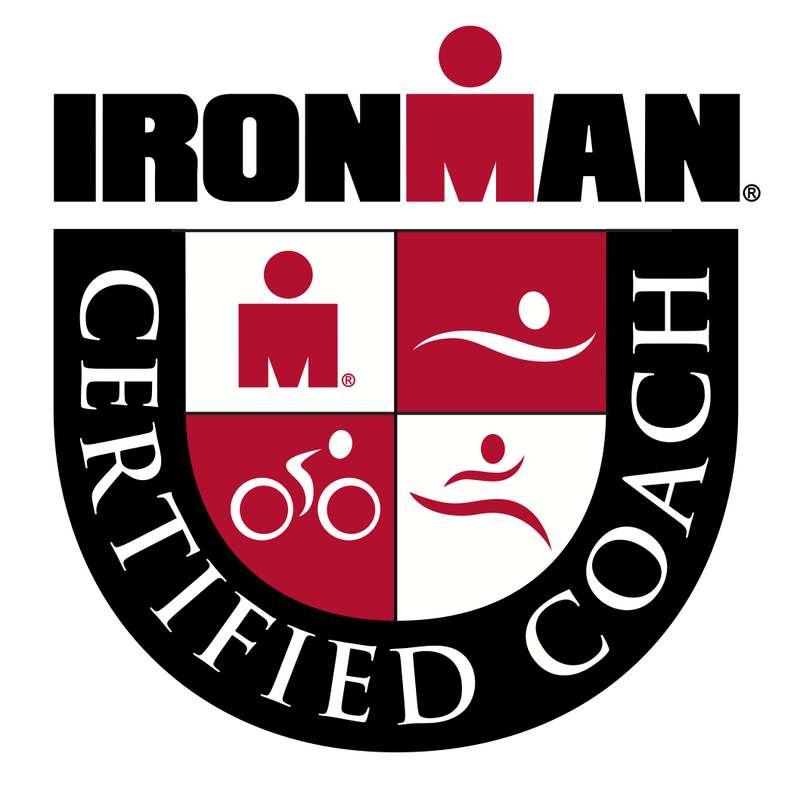 Maybe a little less inspiring but really cool to read about age groupers experience in getting ready to race Ironman Arizona. 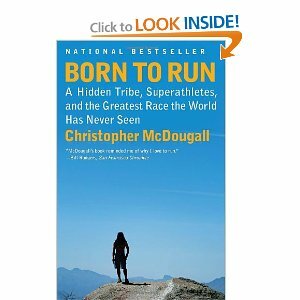 I LOVED this book, I am not completely into the barefoot running craze so I wasn’t sure I would like this book when I first started it but ended up loving the story and the people in the book. 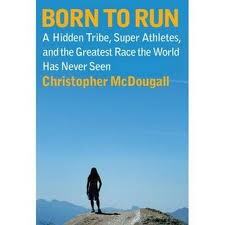 If you are going to read just one book about running this would be my recommendation. I want to read Finding Ultra next but I am always looking for recommendations. What is your favorite running/triathlon/inspiring books? I am really enjoying this book, in graduate school I took a human evolution class, and while we didn’t learn about the evolution of running I can see the argument that we are meant to be running people. Have you read this book? If not I highly recommend it, be aware that it does delve into human evolution and I know that is a controversial issue. Have you ever heard of eating chia seeds, (you know, like cha-cha-cha-Chia!) 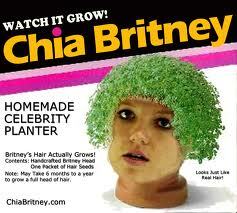 ** consuming Britney Chia is not recommended. Eating Chia seeds was mentioned in the book and I am now really interested in them as a nutrition source. I haven’t heard of anyone consuming them but I hope to get some this weekend and do some research on how to prepare them, maybe in a green monster? I have a 10 mile race tomorrow so no structured workout today other than a walk with my dogs when my hubby gets home from work.